Neem products are sold for a variety of uses. In the garden, some people hail neem oil spray as a wonder pesticide. It has also found its way into toothpastes, medicines and herbal health preparations. Neem oil is the most commonly used product of the Neem tree (Azadirachta indica). The tree is a native of the Indian sub-continent where, for over 4000 years, it has been referred to as the “village pharmacy” and is regarded as sacred because of its wide variety of uses, particularly in Ayurvedic medicine. Its use is based on its insecticidal and antiseptic properties. 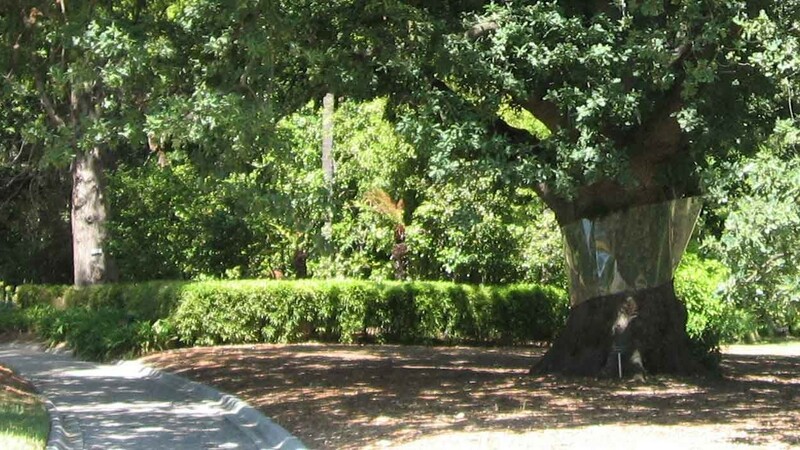 The tree has been introduced into other areas in the tropics including northern Australia. It is fast-growing, commonly reaching a height of 20 metres and, as a single specimen, to even around 35 metres. 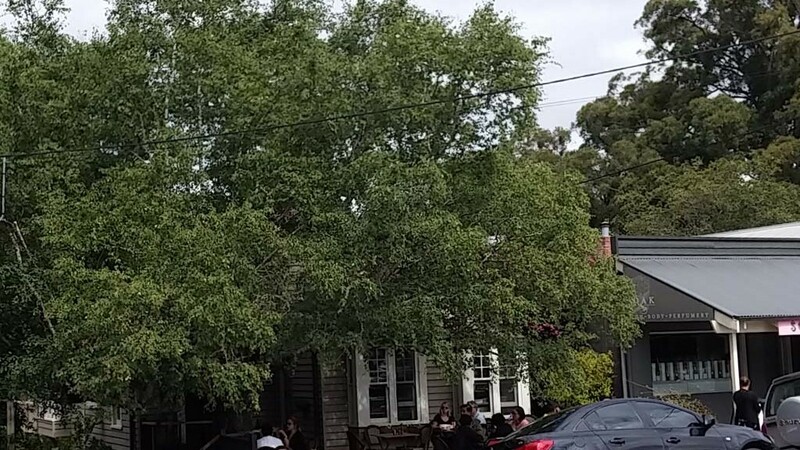 It has a dense, spreading crown to around 15 – 20 metres and is drought-tolerant – characteristics that lead to its use historically as a shade tree along streets, in schools and temple gardens. Its fragrant, white flowers form olive-like fruit about 2cm long which contain 1 – 3 seeds. 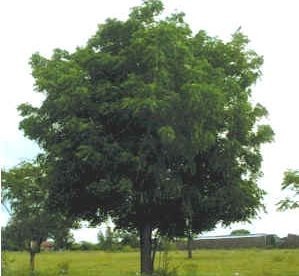 Because of its hardy nature, the neem tree has become a weed in many areas. Originally grown in Australia for commercial purposes, it has escaped from cultivation and grows wild, particularly in sandy river beds in the dry north. Although not declared as a weed by Queensland government1, it is in the Northern Territory and in both Queensland and Western Australia certain local governments name it on their weed list. The neem tree contains at least 35 ingredients with insecticidal properties. The most active is azadarachtin which is commercially available In the USA as Margosan-O containing 0.3% azadarachtin. Neem preparations are also sold by several companies in Australia for agricultural and garden use. Azadarachtin is found in all parts of the plant, with seeds being the richest source in the form of neem oil. A number of methods used to extract this oil and have been summarized by Infonet-Biovision, a project of the independent Biovision Foundation, Switzerland2 which provides a link between research institutions and local users, particularly in developing countries. Neem oil can be extracted by drying neem tree leaves, crushing and grinding them before mixing the resulting powder water. A higher yielding process is crushing the seeds, mixing them with water and cold-pressing the resulting thick mixture to yield an oil rich in the active substance. The “cake” left after pressing oil also contains some active ingredient and when added to soil it helps control pests such as nematodes and parasitic fungi. Because of the number of different substances in neem oil it works by a range of different means including affecting insect growth, inhibiting feeding, sterilization and inhibition of mating behavior or egg laying and blocking development of disease-causing organisms carried by mosquitoes3. When neem is sprayed on plants it is effective against a wide range of leaf-eating or sap-sucking insects, but their susceptibilities vary. Those most susceptible include cutworm and larvae of moths, butterflies and beetles. Leaf miners, grass hoppers, locusts, aphids, some adult beetles, whiteflies, spider mites, fruit maggots, scale insects and fruit flies are also susceptible. The effect may take a few days to develop depending on how much they eat, how sensitive they are and how long the insectidical compounds persist in the plant. Several applications of neem oil may be needed, depending on the target insect, the plant they are eating and the time of year. Effects will also vary according to whether crude neem oil of purified azadarachtin is used. 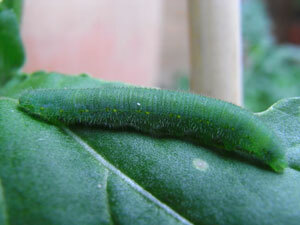 Beneficial insects which feed on caterpillars and larvae are not usually affected because they do not get enough of the neem extract to suffer harm by eating affected organisms. If you feel you need to use a spray, this makes it a better choice than most other insecticides containing artificial chemicals which also harm beneficial insects. Used as a plant spray, Neem appears to be non-toxic to humans, earthworms, animals, birds and bees. However, its bitter taste means that it is not suitable to spraying on leaves or fruit which you plan to eat. What else is neem used for? In Australia neem is available as a plant spray, powder and pellets, in shampoo or soap for humans and pets and in various skin-care creams. It is also available as capsules and tea. Since there are conflicting reports about the safety of consuming neem, more research is needed and attention should be paid to risks of consuming it, especially for pregnant women. 3. Mulla MS, Su T (1999) Journal of the American Mosquito Control Association 15(2):133-152.